None of the Galvàn men would call their loves “Sweetie” or “Hon”. These are alpha male men of strong South American and Spanish descent. 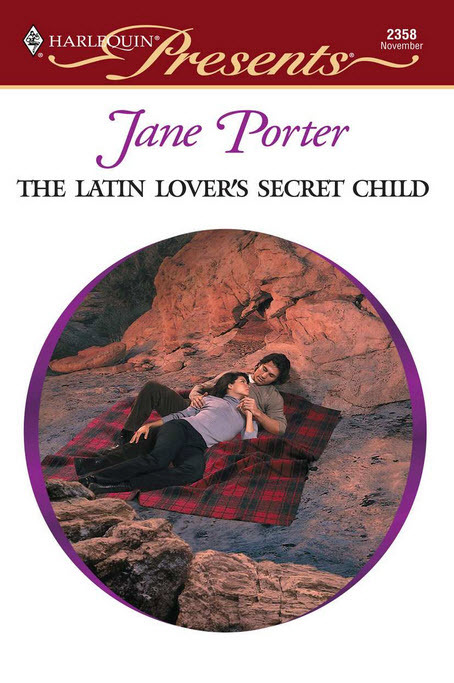 When writing The Latin Lover’s Secret Child and The Spaniard’s Passion I let them speak as they would. Here is a glossary cheat sheet to help non-Spanish speaking readers get the full sense of how these characters speak.